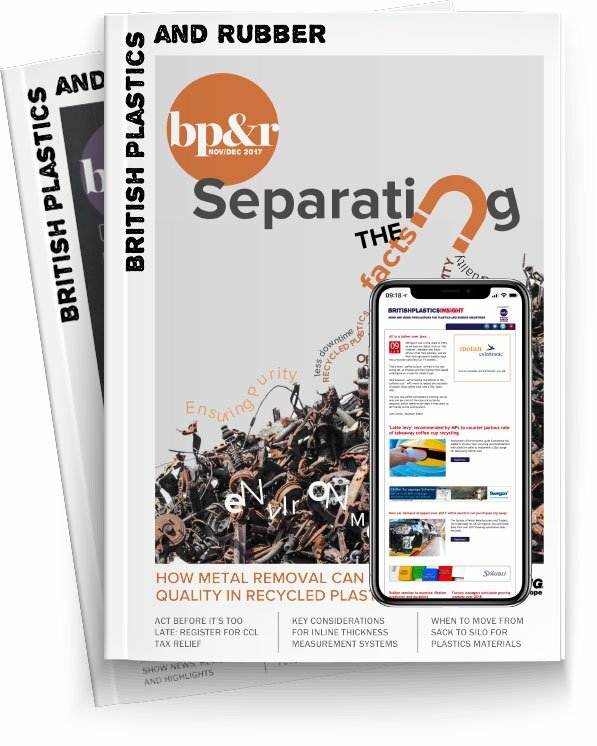 British Polythene Industries (BPI) has reported its seventh consecutive year of growth, despite an overall reduction in volumes. In its preliminary results for the 12 months ending December 2015, the company posted an increase in operating profit of seven percent to £28.6 million. The company saw sales of £468 million, down from £499 million for the same period in 2014, which it says reflects lower average polymer costs for the year and the impact of currency translation on its European sales. The company saw total volumes fall to 272,000 tonnes, which it says reflects reduced demand from certain sectors in the UK, as well as the loss of an unprofitable contract to supply refuse sacks to a major retailer. The increase in operating profit it attributes to the return to profit of its North American operation, where previous difficulties with plant installation have now been rectified. UK and European returns, it says, were impacted by the turbulent raw material costs in the first half. However, UK returns still increased year-on-year as a result of what BPI says was a strong performance from its recycling operations. European returns increased by seven percent on a local currency basis, but exchange rates reportedly negated these improved returns. “Our results have shown an increase for the seventh consecutive year,” commented Cameron McLatchie, Chairman of BPI. The company underwent a programme of restructuring in its UK facilities in 2015, which it says should enhance future results. It confirmed its capital expenditure programme increased to £17.6 million during the period and that it will spend “at least” that amount in 2016. “2016 has started well and your Board is confident that 2016 will deliver further progress,” McLatchie added.